Story by: Isabelle Altman, The Commercial Dispatch. Photos by Mary Alice Truitt/Dispatch Staff. STARKVILLE, Miss.—For four hours Saturday, a group of Mississippi high school students became business owners.  Seven students from around Mississippi and one from Atlanta, Georgia, were the first students to enroll in iCreate, an entrepreneurial camp for teens run by Mississippi State University. 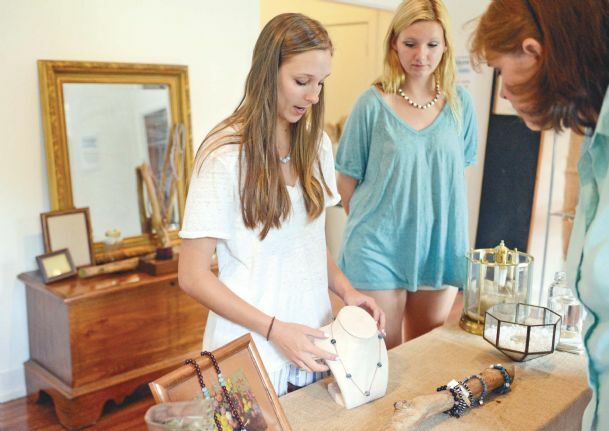 The students put together a business plan and set up a boutique jewelry store in six days. Because the camp was the first MSU has done, the students drove it, said Justin Hall, the camp’s coordinator. On the first day the students developed ideas for their products and designed prototypes of the jewelry they wanted to sell. The next day, armed with their prototypes and questionnaires, the students spent three hours on campus finding people to talk to, telling them about the products and asking them what they thought. Feedback from the 70 people they talked to was incorporated into their business plan. The rest of the week was spent shopping for materials, creating products, designing advertisements, developing a website and determining how their boutique would be displayed, Hall said. The students also took time to visit established jewelry boutiques around Starkville and talk to business owners in the community. They also heard guest lecturers from the university. Friday they set up the store and Saturday they opened for business in the Visual Arts Center on University Drive. Bracelets and necklaces ranging in price from $5 to $25 sat neatly arranged on jewelry trees and the occasional bust. Some students stayed in the back room making more necklaces while others assisted customers. Within a couple of hours, they had made a little over $300. The students themselves were happy to talk about both the products and the camp. Most had been surprised to learn that marketing involved a lot more than simply telling customers where a product was and giving it to them. Marketers first and foremost have to the listen to the customer, they said. Caroline Parker, a rising senior from Meridian, was surprised and pleased by how interactive the class was. “I expected a lot more class-type things, but it was really interactive,” she said. Hall credited the students for the camp’s success. Student-driven camps always depend on the dedication and strength of the students, and he had a really great group this year, he said. “It’s been a great experience I think, so far, for everybody,” Hall said. The iCREATE Summer Camp Program gives high school students just 6 days to create, design, market, and sell products thanks to a partnership between the School of Human Sciences and the Center for Entrepreneurship and Outreach. Participants have sessions led by educators, industry professionals and current students on customer development, building business models, and various technical workshops to focused on retail products in fashion, technology, and other consumer products.